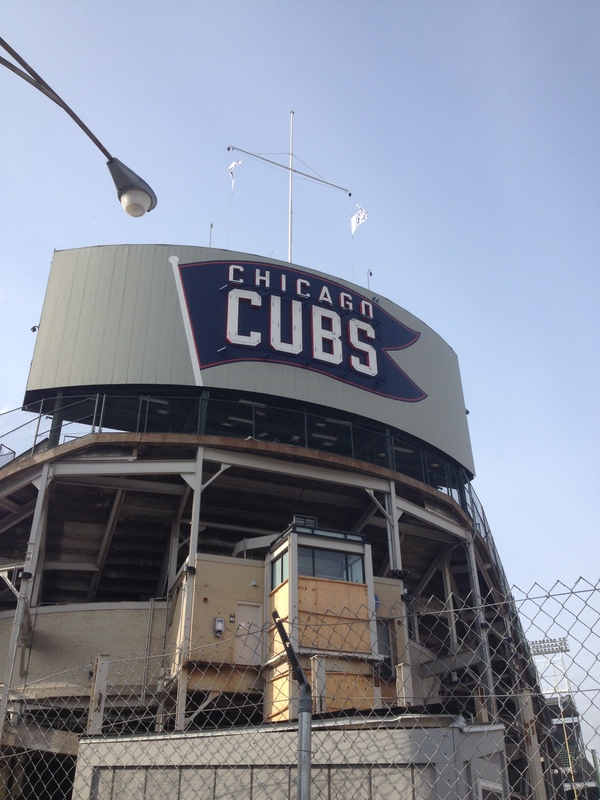 I had fully anticipated a splendid piece on the Chicago Cubs for this week. Having the utmost confidence in my favorite baseball team’s ability to provide material for this piece, I had no back-up plan. Unfortunately, the New York Mets put some unexpected caramel on the Big Apple and will head to the World Series instead. The 2015 Cubs effort, in this playoff round, joins a long list of legendary losses of Cubs teams that piqued our interest in the summer then dashed our hopes in October. Unlike previous Cubs collapses, this one seems different. Yeah they lost in the championship round of the National League, the NLCS, but nobody expected them to even be there at the beginning of the season. Yet, they won 101 games in 2015 and advanced through two rounds of the playoffs before they succumbed to the season ending defeat tonight. This team of young bucks may be back again. Oh somewhere in this favoured land, the moon is shining bright. And New Yorkers spray champagne, because they have that right. While there is no joy in Cubville, they made too many outs. The time is coming soon, when we all can scream and shout. We’ve finally won it now. Until then, it’s wait until next year again. Thanks for the ride, Cubs. It was fun watching baseball in Chicago in October. Let’s make this a habit. Playing meaningful games in September is a step in the right direction. On paper they appear to be good for years to come. The problem is the game is played on grass. Can’t take things for granted. Good point. How many Chicago teams have we thought would be back “next year” but never quite made it again. You’ve got to seize the moment cause it might not come again. Thanks for sharing your thoughts!